We all know that Fortnite is one of the most popular games right now. Most of the kids have got addicted to this game due to which their parents are quite concerned. 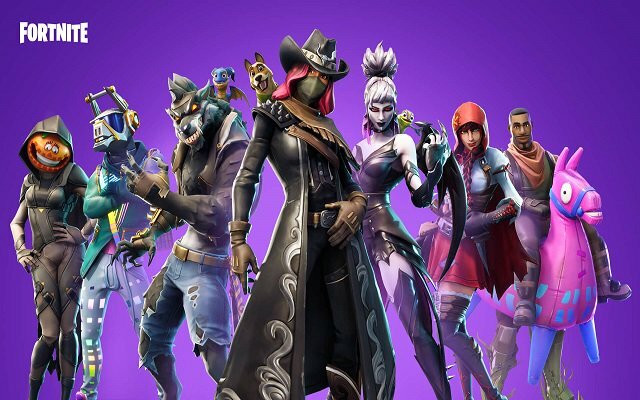 More than 200 million people have registered to play Fortnite across the globe. This most popular epic game has become a billion-dollar business for its creator. The good part of the news is that Fortnite For Mobile has got Bluetooth Controller Support. The Bluetooth controller support is now available for all the Fortnite Mobile Users including the Android as well as iOS ones. After downloading the update, Fortnite For Android Users will be able to use most Bluetooth gamepads and adapters including SteelSeries Stratus XL, Gamevice, and Moto Gamepad. On the other hand, Fortnite For iOS Users can use the MFi controllers like the Steelseries Nimbus and Gamevice. In addition to all that, the update also added 60 Hz gameplay on some Android models including the Samsung Galaxy Note 9 (US variant), Huawei Honor View 20, and Huawei Mate 20 X.
Android: Support for Bluetooth controller adapters, such as SteelSeries Stratus XL, Gamevice, XBox1, Razer Raiju, and Moto Gamepad. iOS: Support for MFi controllers, such as Steelseries Nimbus and Gamevice. Phone vibration Disabled if a gamepad is attached. The issue that causes players to be unable to build multiple structure types while simultaneously holding down the build button and changing build types also got fixed. Fixed the problem of Multiple simultaneous buttons pressing on mobile that can disable the fire button. The appearance of No padlock icon on the directional pad when locking with auto-run on mobile is also fixed. The issue of Several UI buttons having lower resolution than the other buttons is being fixed.